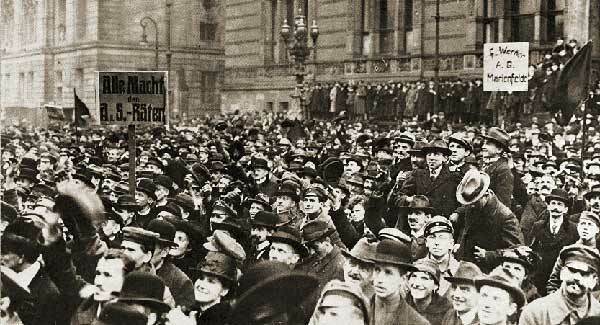 Anarchism today is part of a long tradition of thought and struggle. 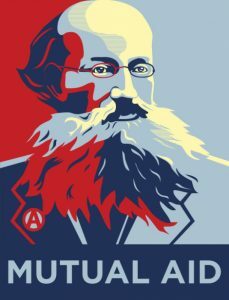 This discussion meeting, presented by Brian Morris, will show how many of the ideas of past anarchists, such as Bakunin and Kropotkin, are still relevant today. The reason for this is that their ideas emerged from actual struggles of the working class. However, this does not mean that we should treat these ideas as religious doctrine. They were very much products of their time and issues such as the oppression of women were not at the forefront of their thinking. Though many of the fundamental conditions are still the same, like capitalism and the State, there have been many changes and new struggles which have become relevant. Therefore we need to look for new ideas. But where do we look? The corridors of universities or people involved in struggles? Brian will focus on environmentalism as one of the important new struggles. Brian Morris is the the author of books on Bakunin , Kropotkin, Ecology and Anarchism. 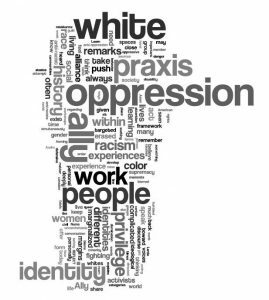 This month’s ACG libertarian socialist discussion meeting discusses the document With Allies Like These: Reflections on Privilege Reductionism by the now defunct Canadian group, Common Cause. The pamphlet criticises the theory and practice of anti-oppression politics. Wednesday 25th April at 7.30pm at the Regent Sports & Social Club, 102 Regent Road, Leicester LE1 7DA. More info from Leicester ACG.